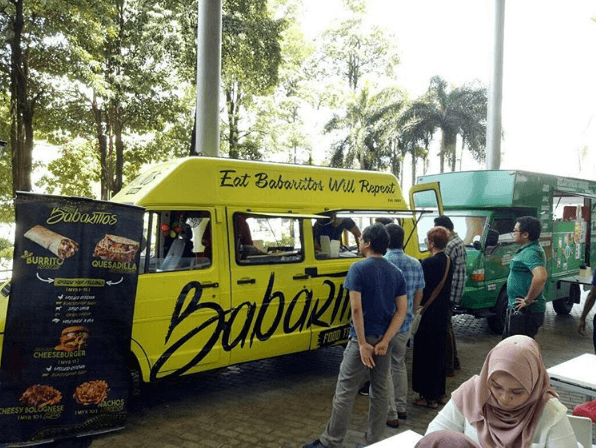 In a city of food truck, we always strived to stood out from the others. First, instead of modifying a lorry, we took out the walls of a van, painted it to hot pink and started selling out our burrito from it. When the business get better, we take another step to move forward from others by transforming up a bright yellow vintage school bus to a food truck. What make us endures the curbside dining scene is the great food we made and our burrito is one of the tastiest burrito in town. 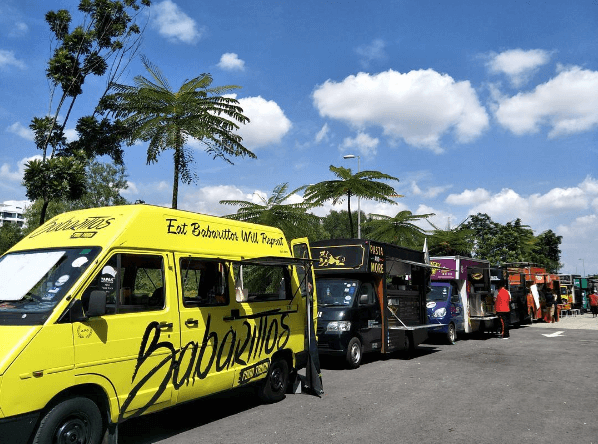 The Baba of Babarittos (Hafiy's dad), has always been in the food and catering line. 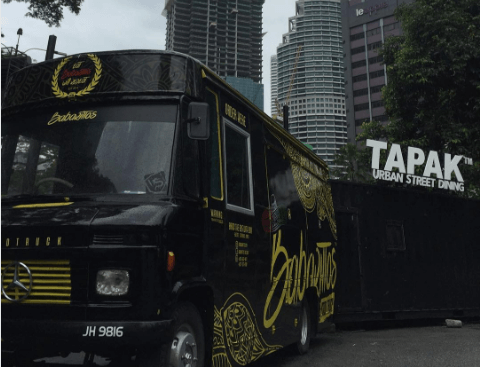 He's been Hafiy's backbone in running the business and helps him starting out the food truck business few years ago. 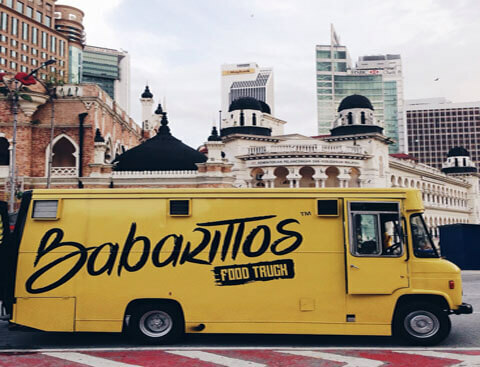 The early days of Babarittos started when Muhammad Hafiy graduated from the university with the Diploma in Aircraft Engineering. His passion in business comes from his parent, who's also a successful businessman. Starting the business from the scratch to somewhat he can be proud of now, the early days of the business were never been forgotten. He only earn about RM27 on his first day of business. But he never gives up. 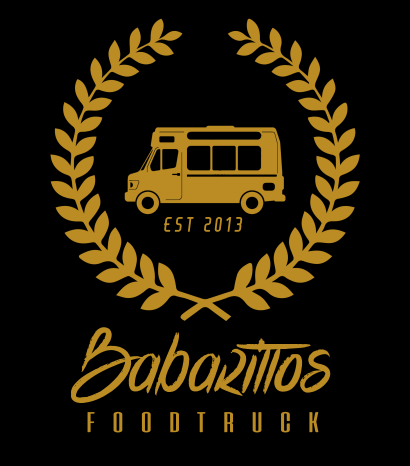 He keeps building his brand and now Babarittos Food Truck has become well-known nationwide. As a young entrepreneur, one of his strategy in business is to make his business look "wow" and never be the same with others. 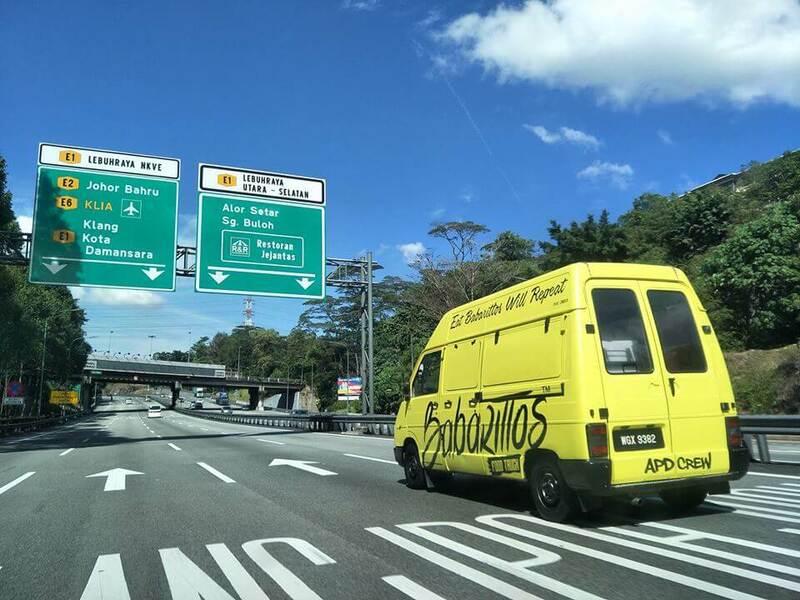 Our famous 1968 Mercedes-Benz Vintage FoodBus is the very first bus in KL to become a food truck. It is something different and unique. Bring this bus with you if you want something bring some unique-ness to your ceremony/party/events. Our cute little van is also very special and different. This truck is available for private hire for weddings, events, small catering, and so on. 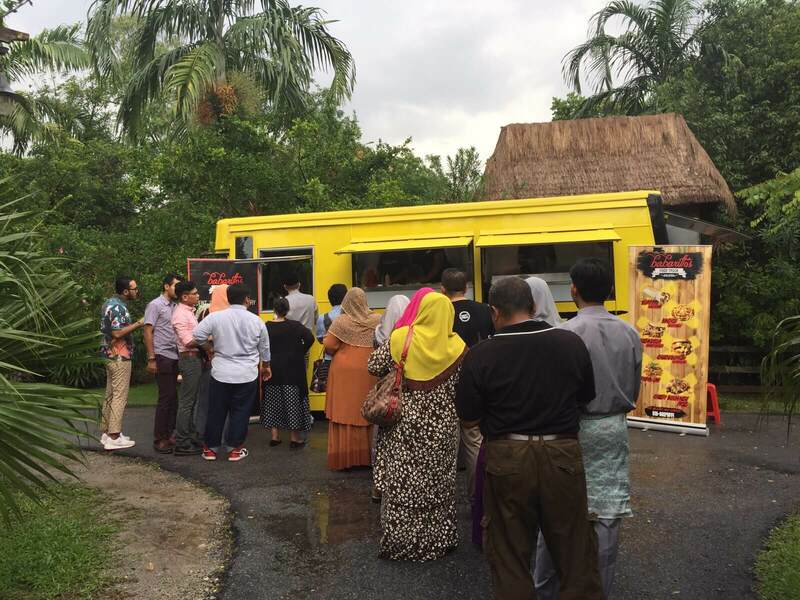 We offer varieties of menu, served with buffet-style or food-truck-style, and can cater for anywhere between 50-350pax.